Since there is no cure for a cold or flu, you just have to do your best to treat the symptoms so you aren’t miserable until the illness runs it’s course. I had to do a lot of researching for all natural cold remedies because there isn’t a lot of variety for cold treatments for babies and toddlers. To be honest, a lot of these remedies that we tried worked better than the cold and flu medicines that the adults in the family were taking! From now on, these are my go to treatments for when anyone in the family gets sick. 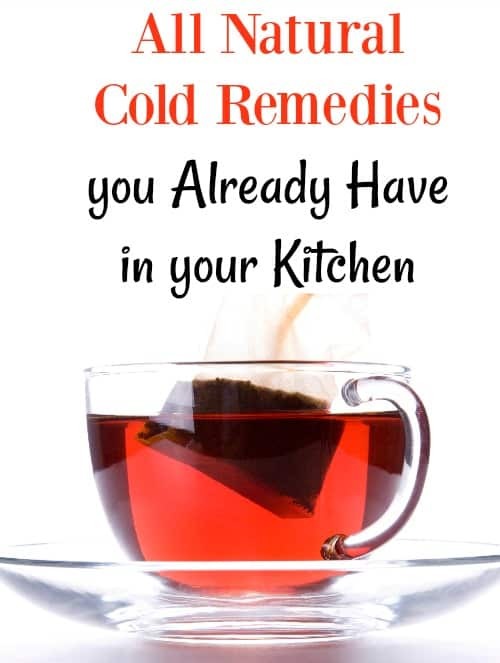 If you want some all natural cold remedies that you don’t have to spend a lot of time making or running out to get ingredients, these are some great options. Let’s be honest, who really wants to run out and get cold medicine when you feel like you’re dying anyway? Clove Tea – Makes it easier to cough up congestion in your lungs, a tea made with cloves can also encourage sinuses to open up so you can breathe easier. Ginger tea– helps bring down inflammation, clear congestion and support the immune system. Licorice Tea – supports your immune system while reducing soreness in your throat. Helps to thin out mucus so it’s easier for your cough to be productive instead of dry and irritating. Peppermint Tea – Contains menthol which helps break up congestion along with having a calming and numbing effect. 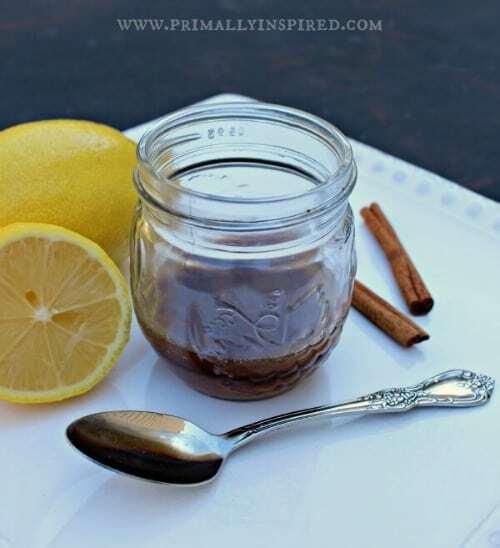 A helpful natural remedy when you have symptoms like a headache, nausea and congestion. To help clear up sinuses or if you are suffering from a head cold, you can give yourself a Eucalyptus steam. It will open up nasal passages so you can breathe easier. Simply put 4-5 drops of eucalyptus oil in a glass bowl. Add boiling water and lean over the bowl. Cover your head with a towel to trap the steam in and inhale deeply for 5-10 minutes. 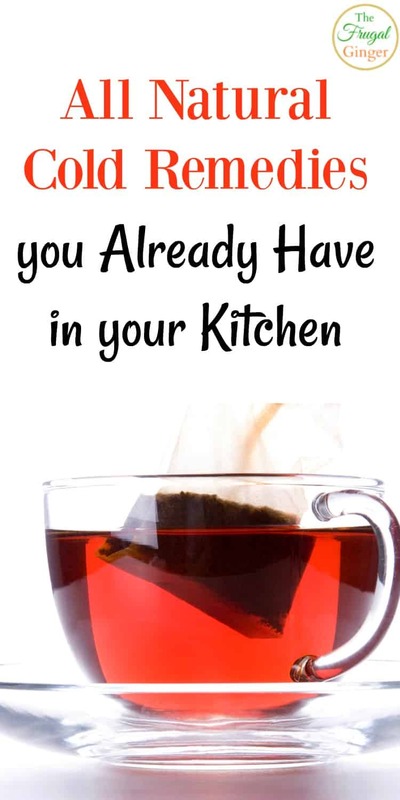 In addition to drinking tea, a good idea is to add a few tablespoons of honey to your tea. The honey will help break up mucus and soothe your sore throat. This was the only thing that would stop my coughing at night so that I could sleep. You can also try to gargle with half a teaspoon of salt dissolved in 8 ounces warm water, four times daily to help ease any pain in your throat. One of the easiest ways to clear up congestion is to rinse out your nasal passages. Mix 1/4 teaspoon salt and 1/4 teaspoon baking soda in 8 ounces of warm water. 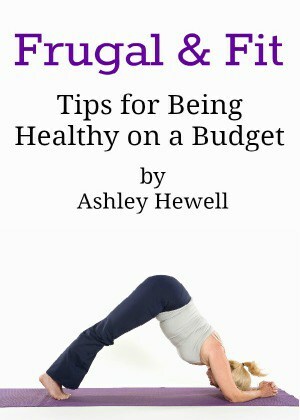 Use a bulb syringe or nasal irrigation kit to squirt water into the nose. You can also try to make some DIY soothing shower bombs. They are really simple to make and will clear up your sinuses with the steam in your shower. You can see the video to make them here. I also like this recipe for DIY vapor rub. It’s great to use on kids and babies who may be irritated by the store brand variety. It is important to eat light and healthy food so that your body can focus on fighting off the virus. Stay away from sugar and diary as this can actually prolong the life of your cold. Chicken soup is the go to cold food for a reason. It is full of anti-bacterial fighting ingredients. Make sure to put in plenty of onion, garlic, and carrot to make it super charged! Chili peppers can also help open up sinuses and help break up mucus in the lungs. If you can handle a little kick to your meals, throw in some peppers or cayenne into your soup. There just aren’t a lot of safe cold medicines out there for toddlers so you can make this DIY cold and cough syrup recipe in your kitchen. 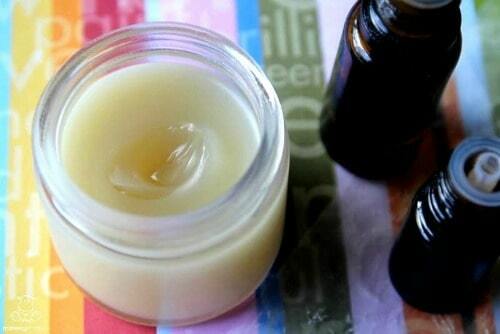 It only uses four natural ingredients that will help beat the cold in no time. I also like to give my daughter a detox bath at night when she is sick. It really helps her wind down and fall asleep. There is a great recipe for a detox bath that you can try with your little one, or even use yourself. By using some of these all natural cold remedies, you should feel better in no time. I love using these methods to help my family get back to normal.